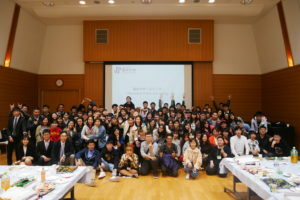 2018 Spring Semester International Student Orientation was held from April 2 to April 6, 2018. 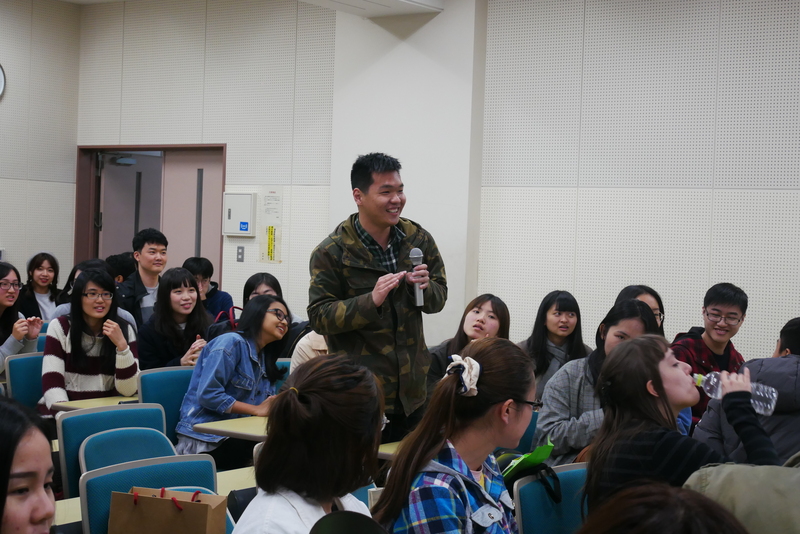 This orientation is aimed at all new exchange students enrolling this semester, the total of 56 from 8 different countries (China, Taiwan, Thailand, Vietnam, Indonesia, South Korea, Germany, and England). 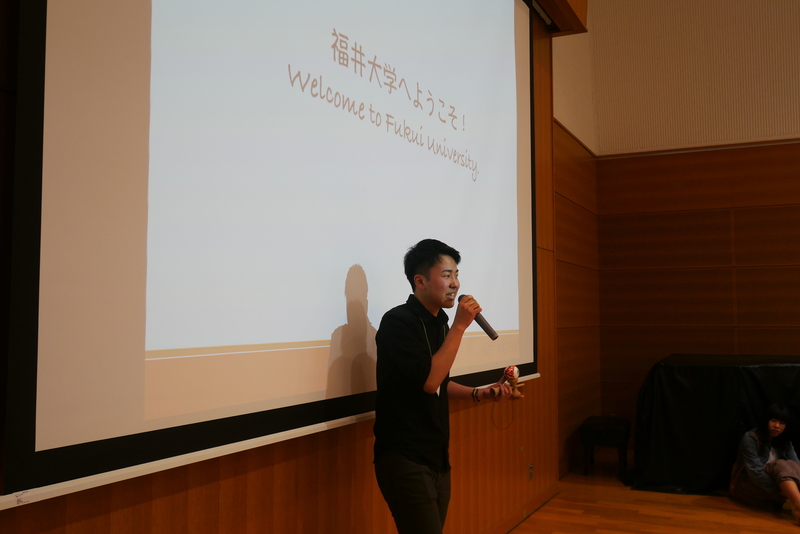 On the first day of the orientation, Prof. Hideo Teraoka, the Director of UF International Center, made an opening remark with full of welcoming and encouraging words. 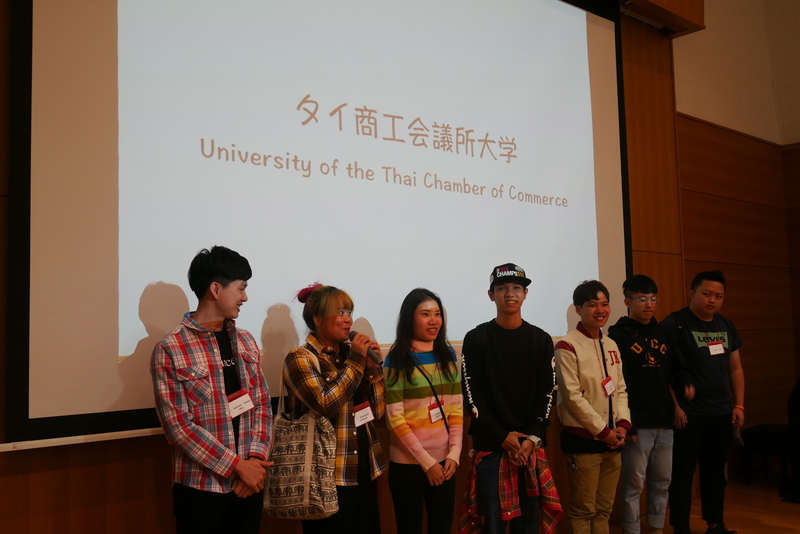 Also, Mr. Nguyen Trung Hieu, an exchange student from the University of the Thai Chamber of Commerce (Thailand), made a speech on behalf of all the exchange students. 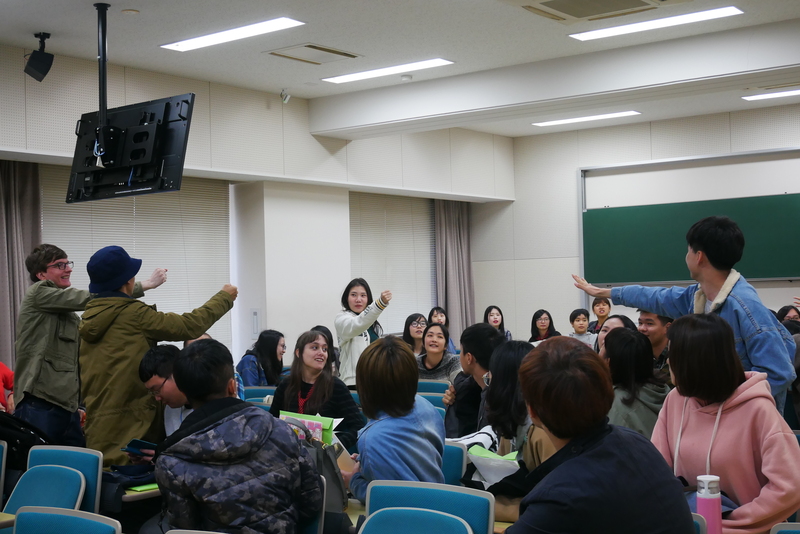 After that they participated in resident registration and course registration with supports of the students’ tutors and international student supporters. 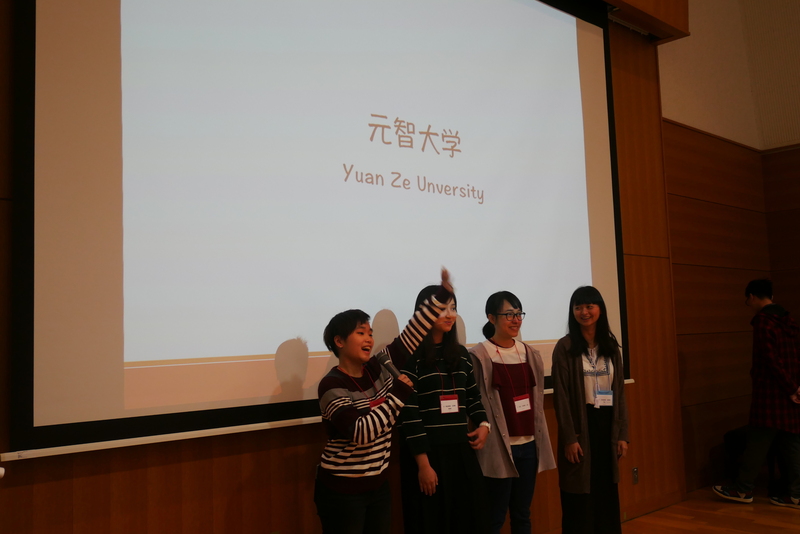 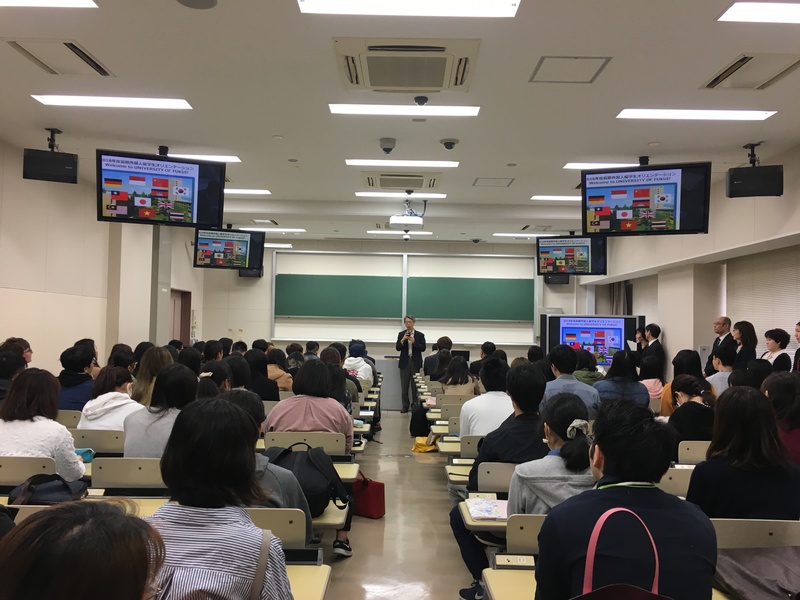 From the second day, they participated in a number of orientation sessions such as campus tour, the guidance about campus and personal life, introduction of international associations in Fukui, guidance by the Fukui Bank, Fukui Police, and mobile carriers. 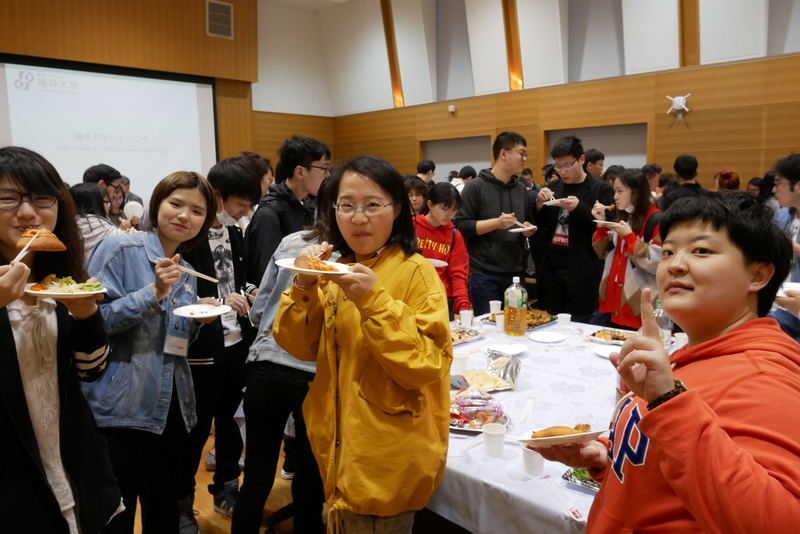 Also on the second day, a Welcome Party was held and over 100 people participated including new international students, their tutors, UF students. 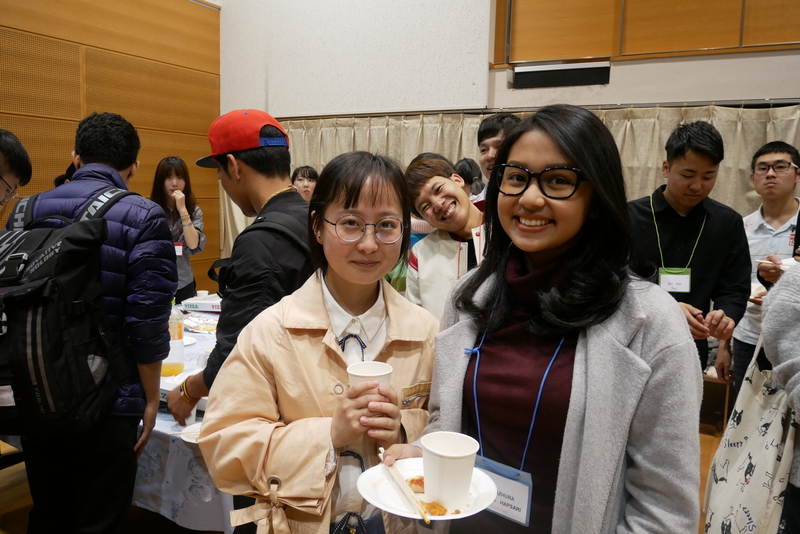 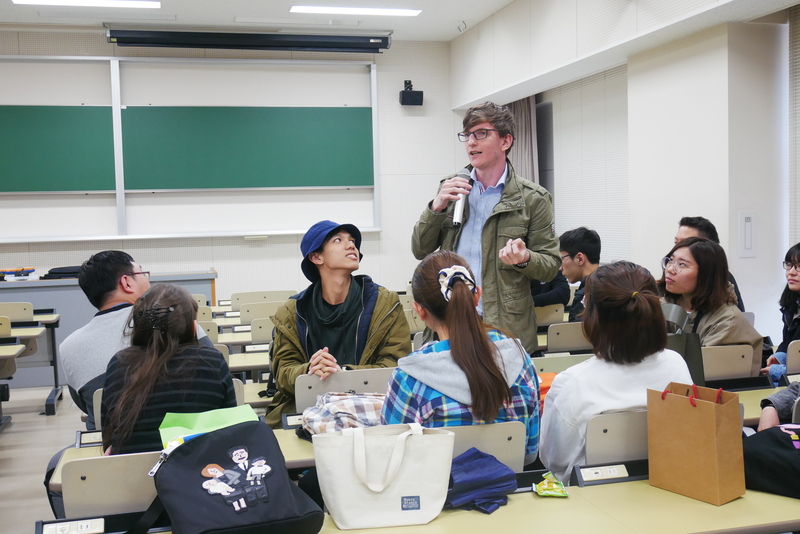 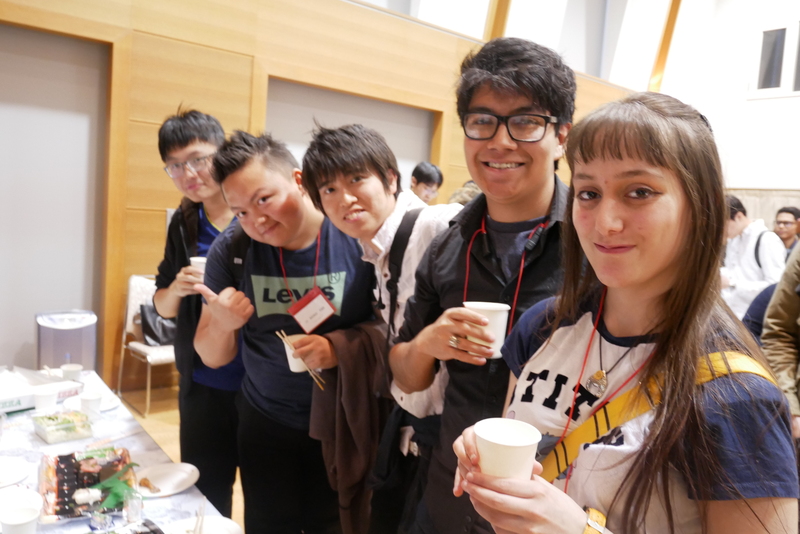 The party was planned and proceeded by the members of University of Fukui International Student Association. 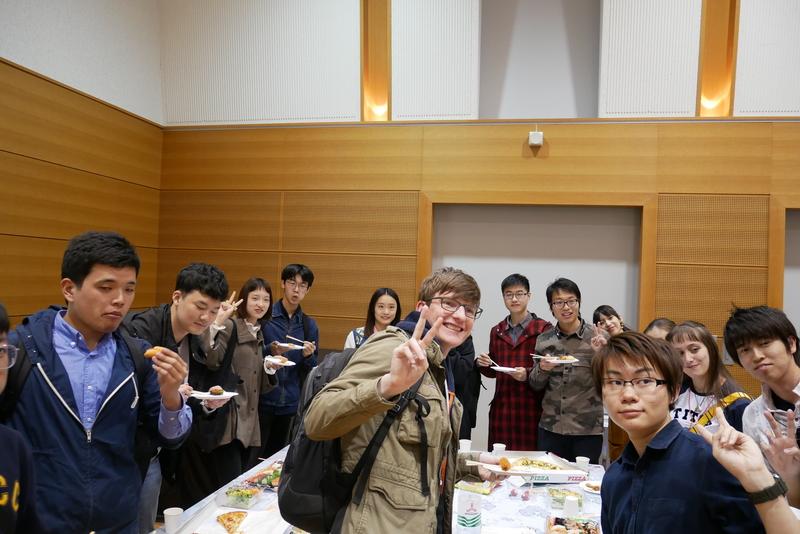 Participants enjoyed the presentation about Fukui and Campus life in UF from international students’ viewpoints and introduction of the Language Center by student coordinators over drinks and meal. 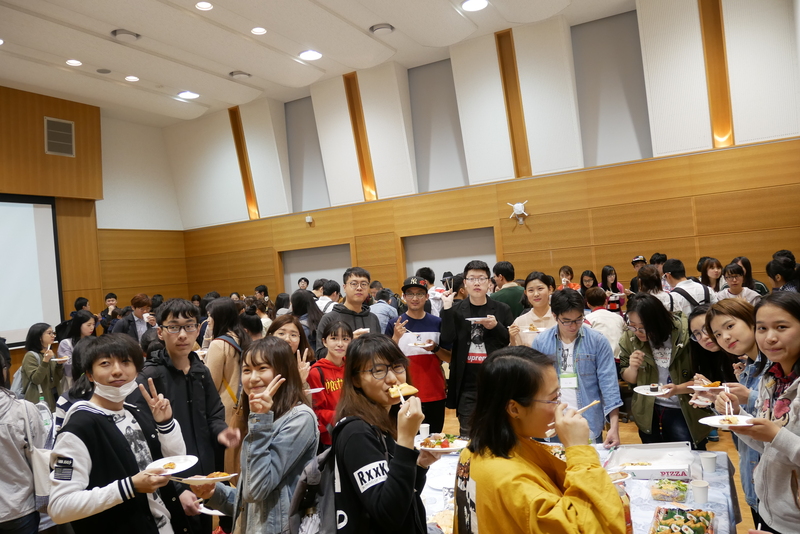 In the party, they also enjoyed a performance using Japanese Kendama and self-introduction by new international students and their tutors . 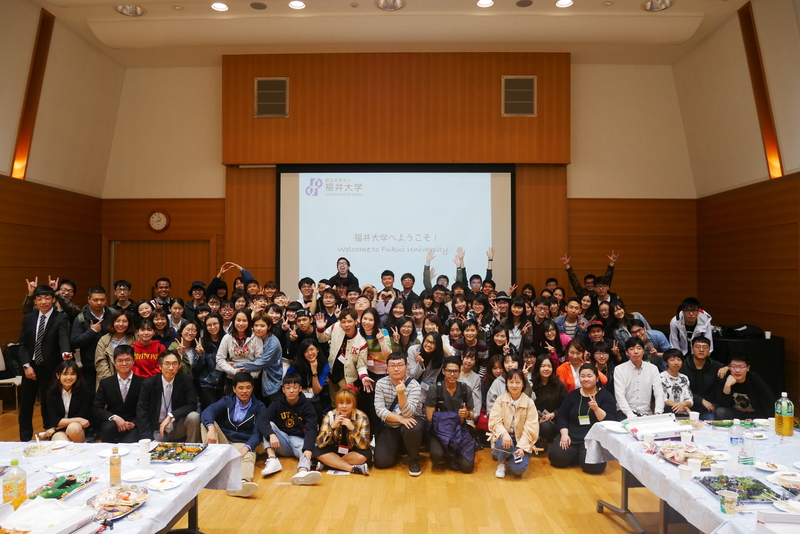 Welcome to the University of Fukui! 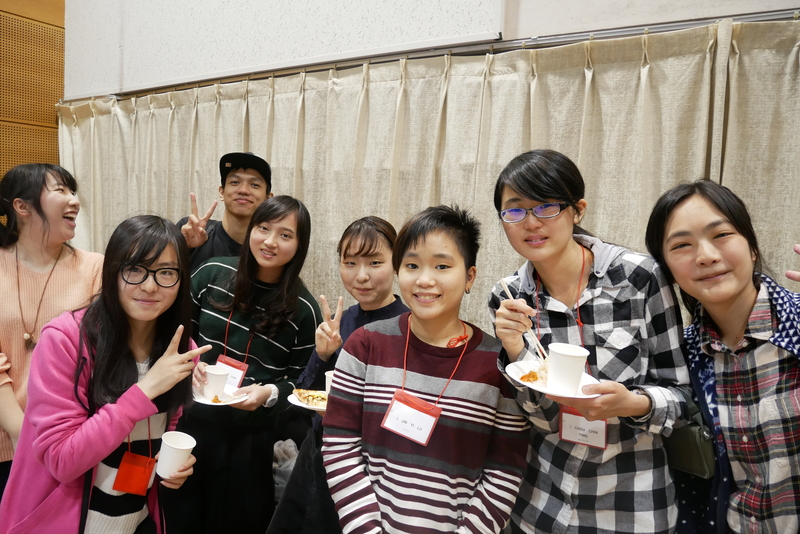 We wish all the new international students success at UF.